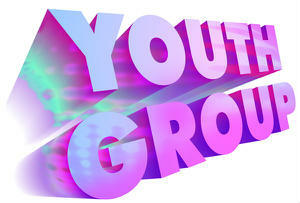 This youth group is for people aged 11 years and older. The evening includes loads of different things including discussions about God and the Bible, food, games, chat, meeting friends. From time to time we go out on trips to do things like bowling, going for walks, swimming, etc.